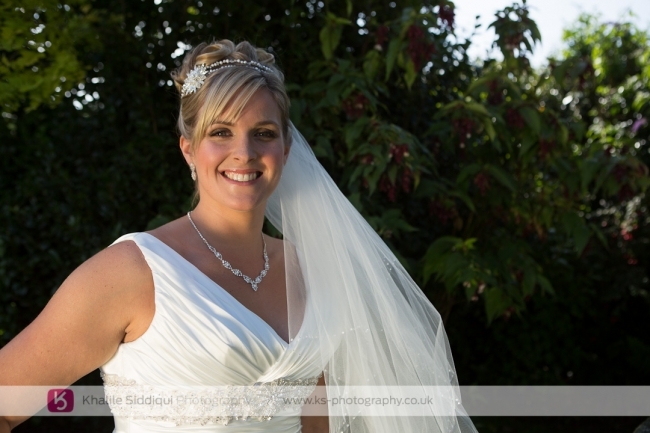 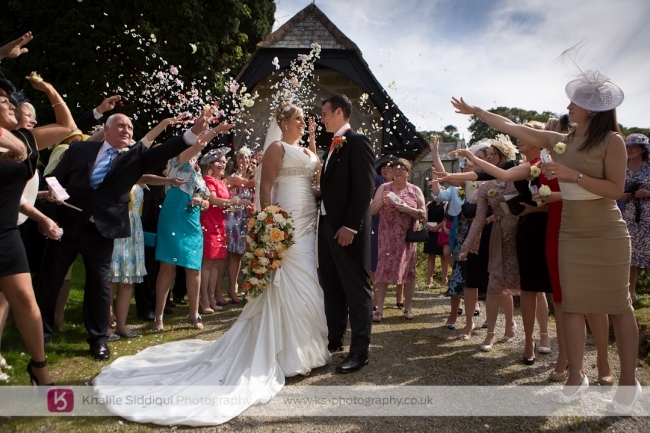 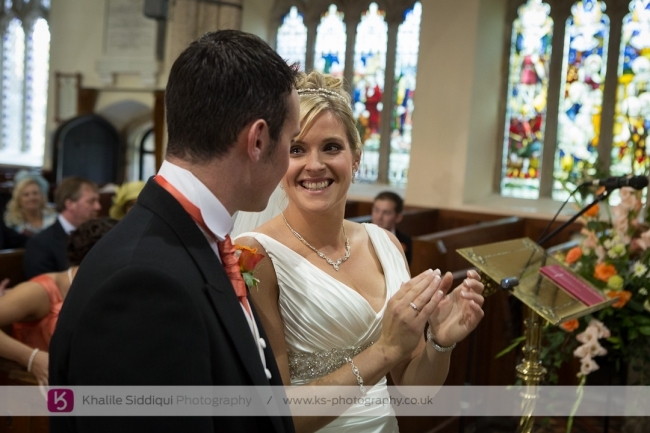 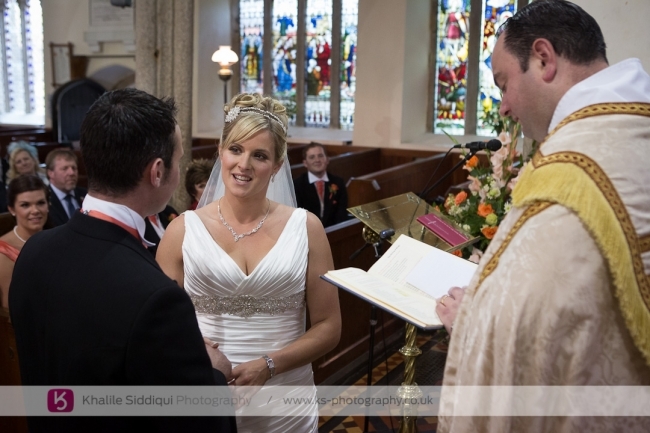 We were really blessed with gorgeous weather for Emma & Petes wedding at Gwennap church. 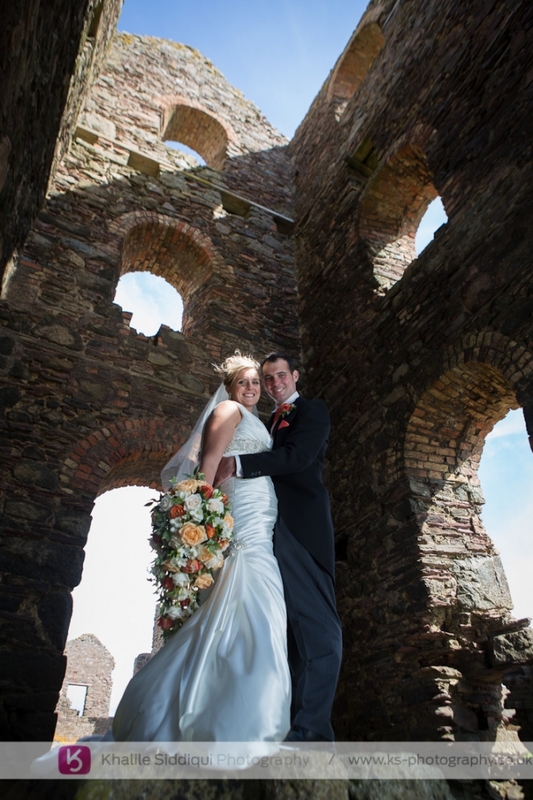 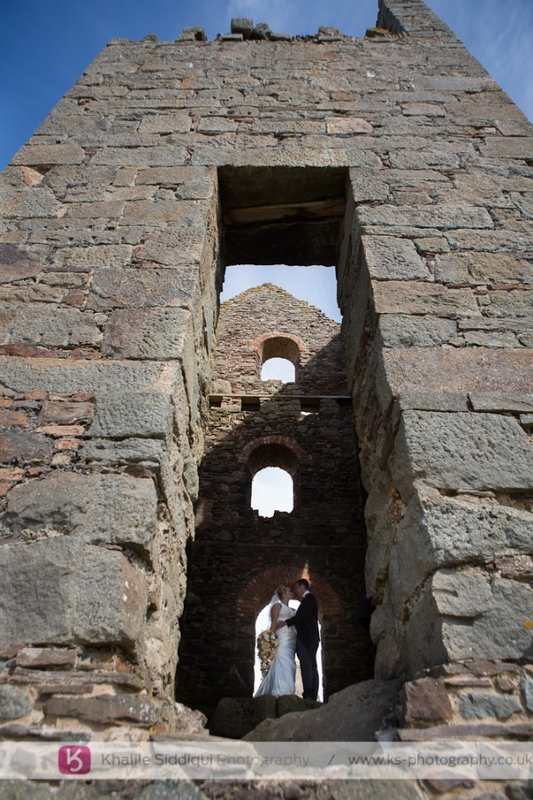 One of our earliest weddings was at Gwennap Pit, but this was our first wedding at Gwennap church. 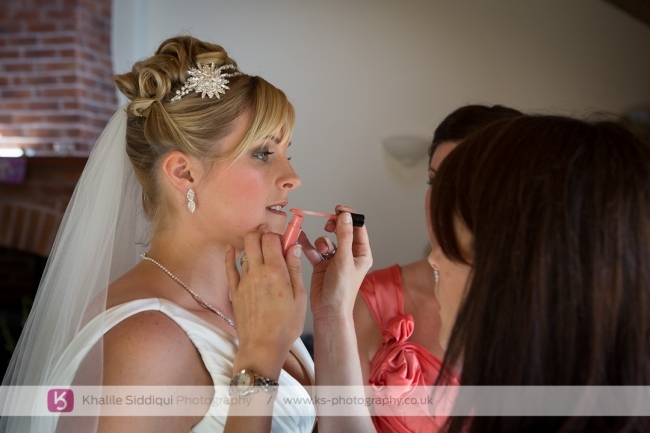 Our day started at Emma's parents to get the preparations of the girls getting ready. 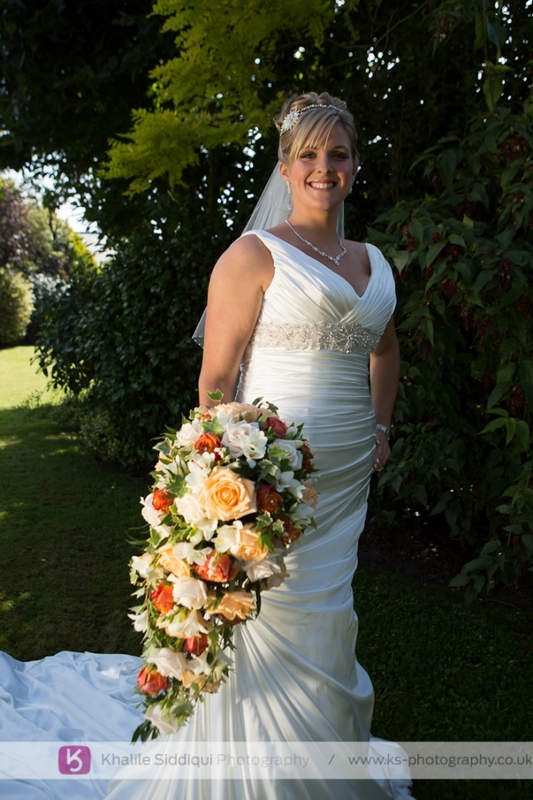 Followed by a few photos in their gardens before heading to the church. 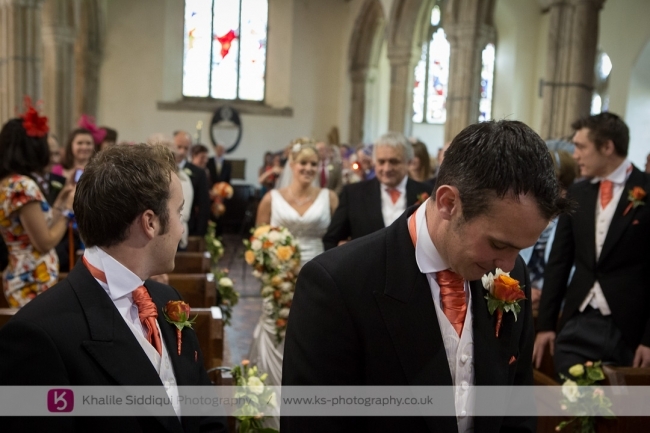 It's a very old but beautiful church in extremely good order and the service was really enjoyable carried out by Simon one of the local vicars (if you get a choice, do ask for him, he's really lovely). 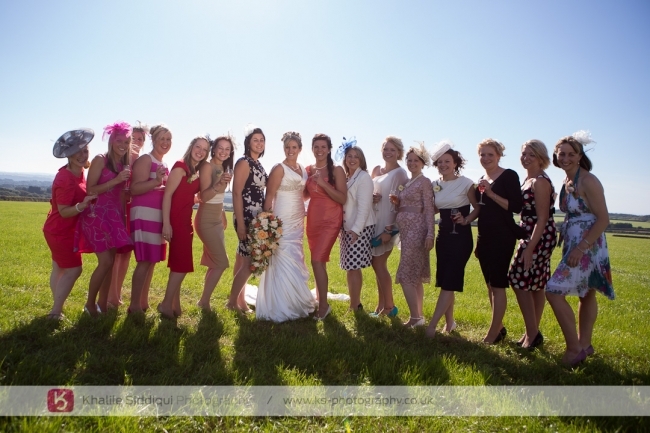 Being a young farmers wedding there were no shortage of fun loving guests around to through a handful or two of confetti to help celebrate their friends wedding. 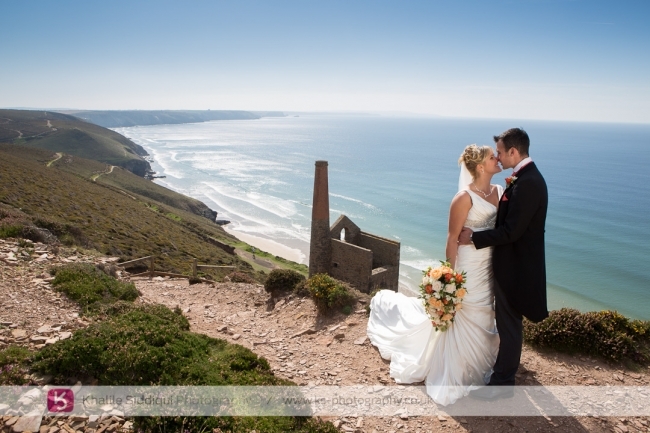 After one or two group photos we headed of with Emma and Pete to Wheal Coates to get some couple photos, which we were all excited about. 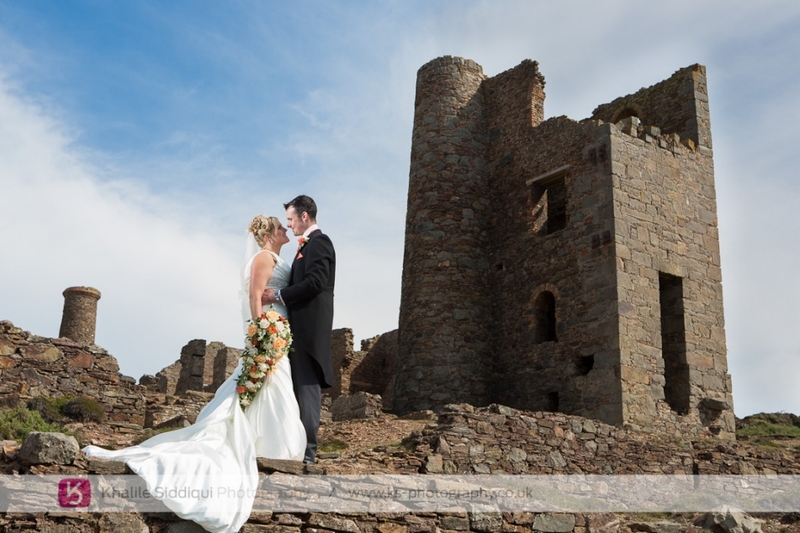 We've been fortunate enough to have photographed at many beautiful venues, but you can't get a lot more Cornish in a wedding photo than to have an engine house and the sea in the background! 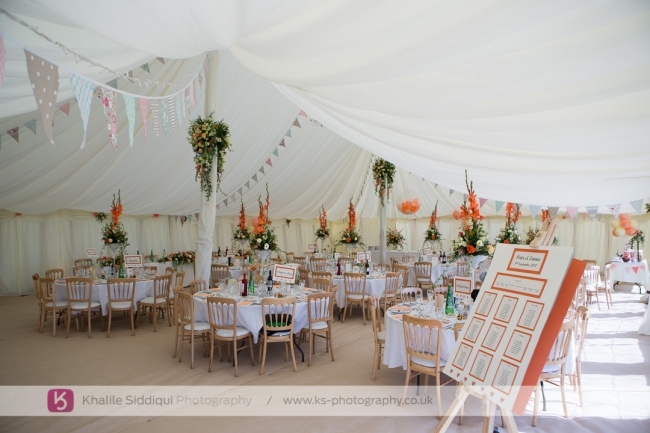 And then we headed back to the marquee near Blackwater for the marquee which was supplied by Absolute Canvas with Anna of Wedding Flowers in Cornwall doing her consistently breathtaking job of decorating the marquee. 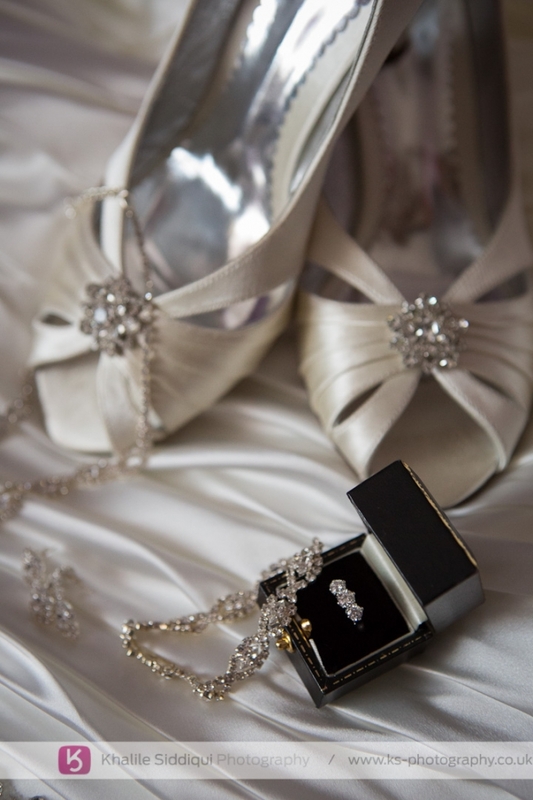 Thank you so much to Emma & Peter for having the faith in our services to book us without meeting us, and may we wish you the very best of luck in having a long, healthy and happy life together.